Thanks to Anchor Food Professionals, I have joined their PizzaArt Food Trail with the team. Today I will introduce some of their PizzaArt campaign that takes the enjoyment of pizza a notchy up by infusing more global food trends into local favorites! Since it rebranding launch in August 2016, Anchor Food Professionals have been actively working alongside customer to bring business and product solutions. Since the last PizzaArt campaign which was carried out nationwide from May to October 2017, this time we are invited to join the PizzArt Food Trail at Pizza 185 @ IOI Mall Puchong and The Butcher’s Table @ SS2. 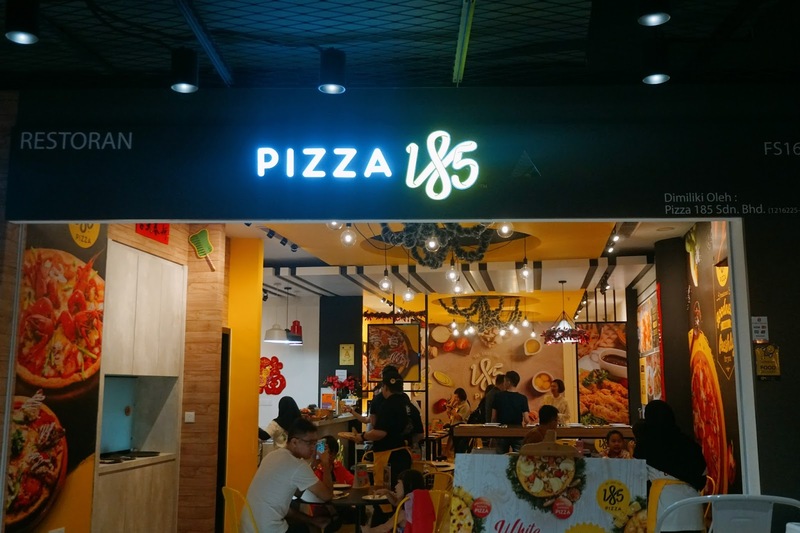 For the first stop, we are here at Pizza 185 located at Food Street, IOI Mall Puchong. In Pizza, they serve delicious and unique pizzas such as the Seafood Pizza and some other local savoring Pizza too. Each of their pizza is made with their own handmade pizza dough. With Anchor Food Professionals, they have chosen Pretzza and Pizza Roll. 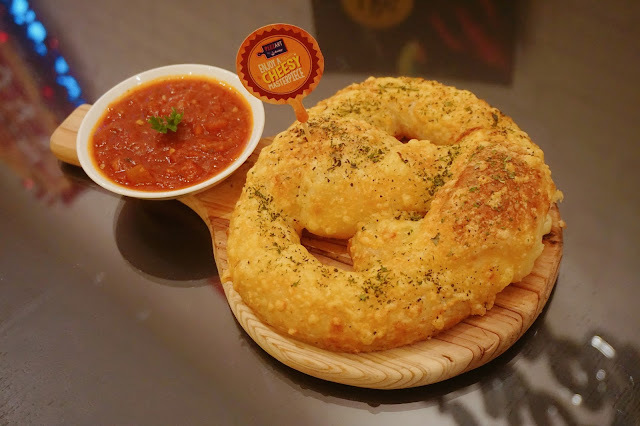 It was a really cute serving, where you can have pretzel and pizza in one! Eat it while it was hot! 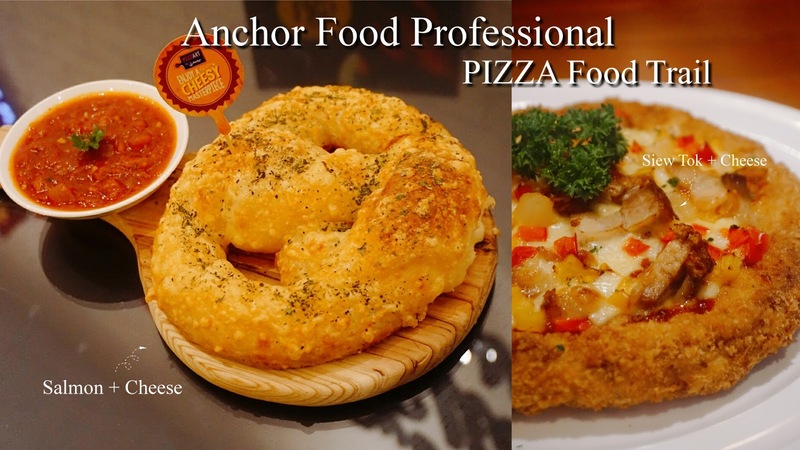 So that you can enjoy the crispy and filling of the Anchor Food Professionals cheese and salmon. 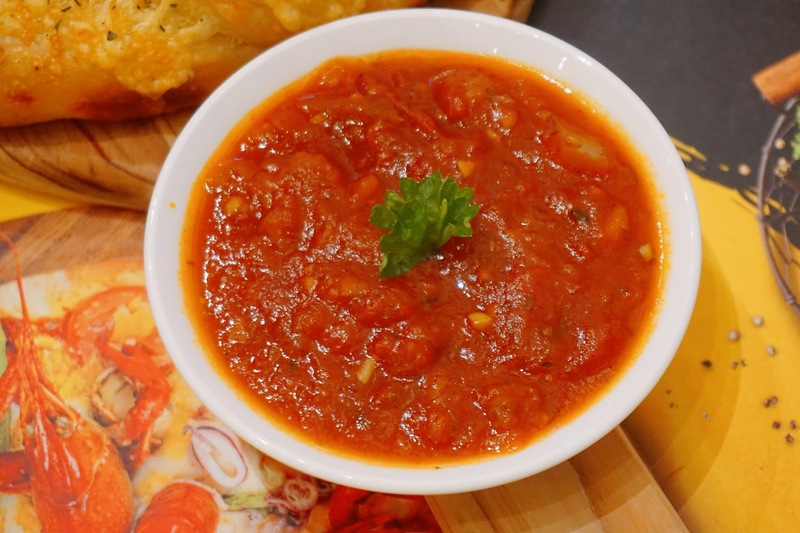 Dip it with the pizza dipping sauce and the combination is so delicious. Not a fan of huge pizza slices? 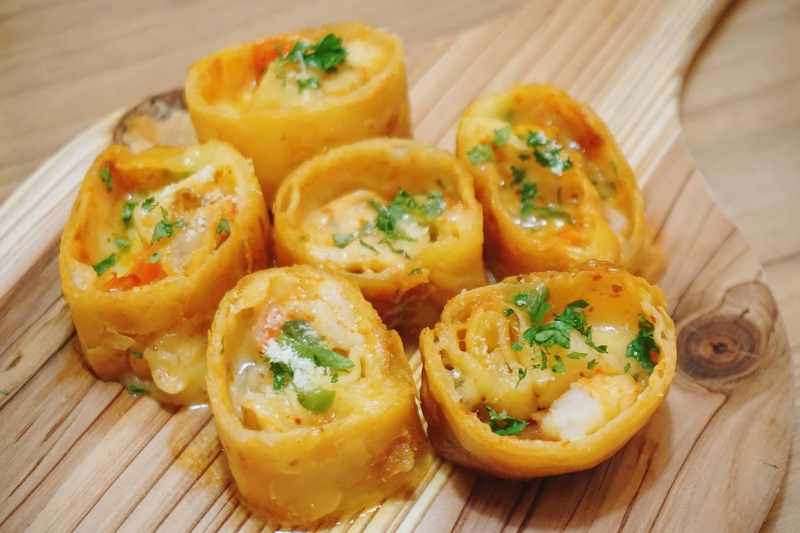 You need to try this Pizza Roll which comes in really cute size and the filling is oozing cheesiness with every bite too! It was also filled with Anchor Shredded Mozzarella Cheese, Anchor Shredded Parmesan Cheese and Anchor Colby and Cheddar Cheese. 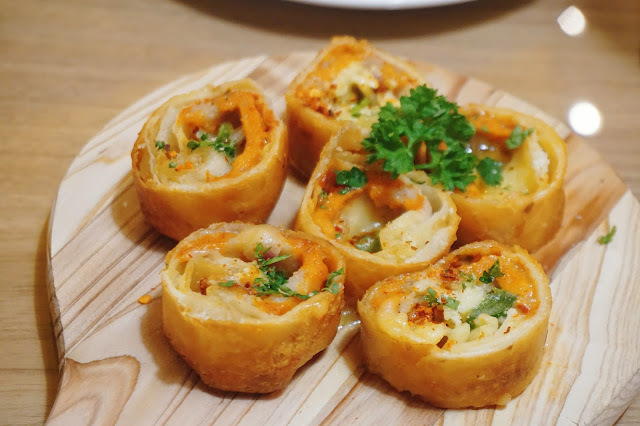 Treat it as snack and appetizer when you dining at Pizza 185. 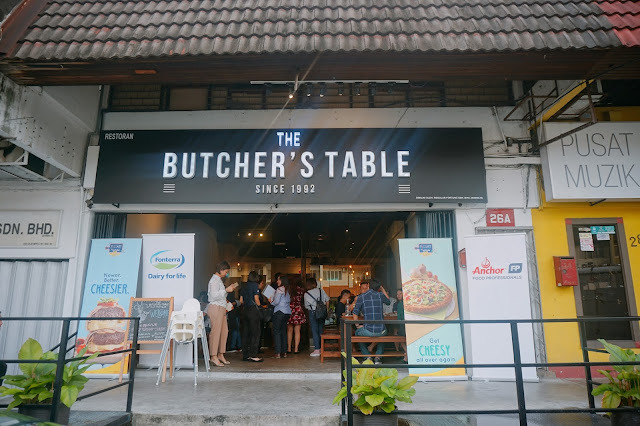 We headed to The Butcher's Table up next that located at SS2. The place is a full house when we visit here, it was a perfect gathering with friends. 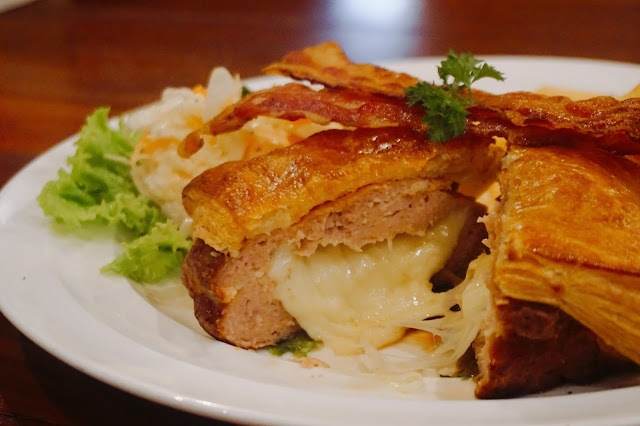 You can enjoy their crispy roast pork, home-made sausages and house-cured meats with wines or beer too! 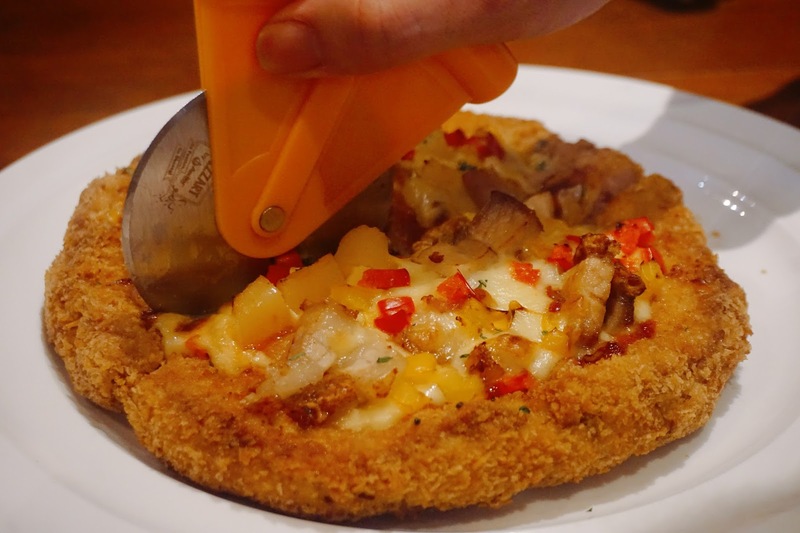 Ultimeat Pizza ambitiously features a pizza base made entirely out of ground meat deep fried to crusty perfection before being baked with Anchor mixed cheeses on top. It was a great serving with friends and family! 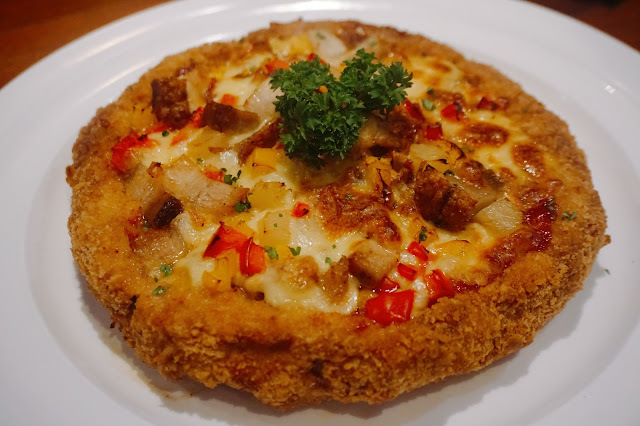 In The Butcher's Table, we are lucky to try their SIEW YOK Ultimeat Pizza, my favorite in this food trail. 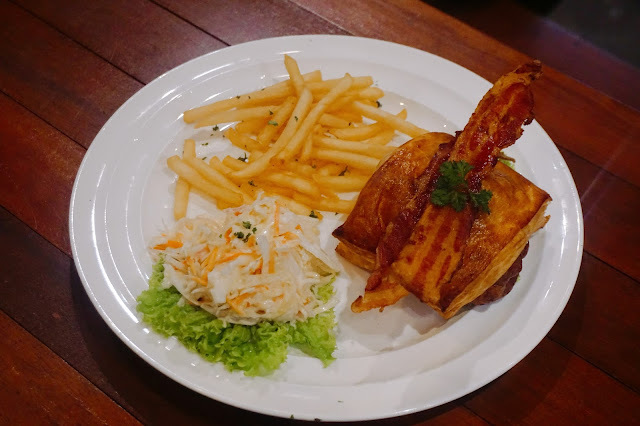 My love for roasted pork never-ending, it was so crispy and cheesy sensation filling with Anchor Food Cheese too! One last cheese dish to cure all your cheesy craving! This PizzBurger features a succulent grilled minced meat patty that stuffed with Anchor Mozzarella Shredded Cheese, Anchor Colby, and Cheddar Cheese and baked in a light crust with Anchor Butter. The meat itself it was so juicy and tender! With the cheese melted in your mouth when you eat it, it was such an enjoying moment to enjoy PizzBurger like this. 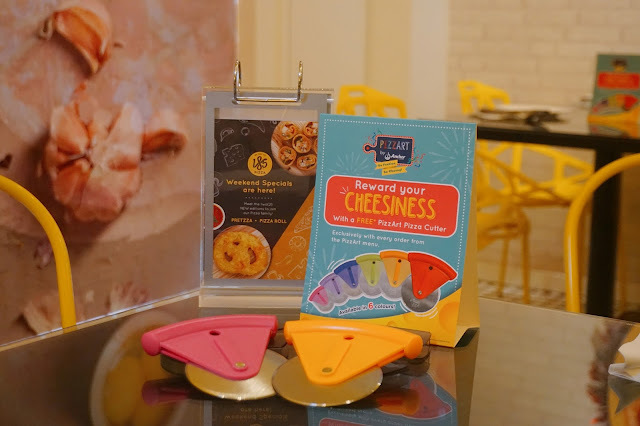 Lastly before ended my post, You may get a pizza cutter for FREE when you order any of the PizzArt’s artisanal pizza at all the participating outlets. PizzArt campaign has started since December 2017 and will end in June 2018. 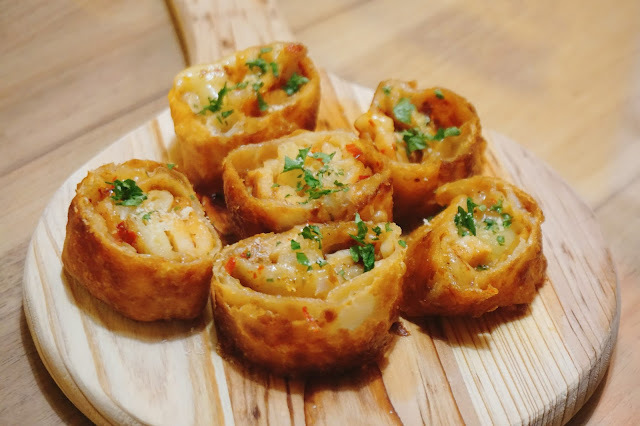 If you are a Pizza lover I will list down all the participating F&B outlet, time to JIO and gather your friend for some pizza and cheesy food trail! 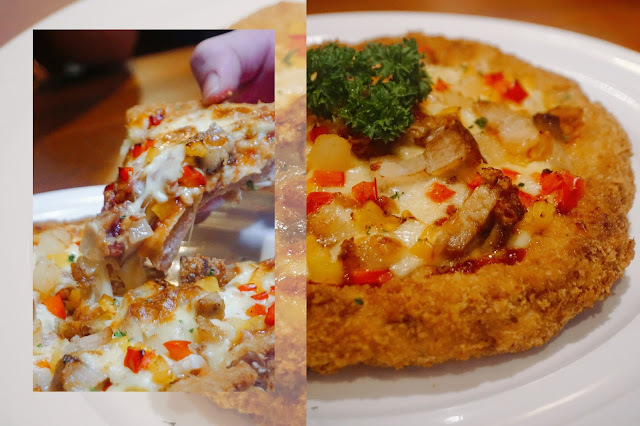 i went there last week Pizza House Bandar Utama, nice and i fall in love with pizzmeat pizza..delicious.. 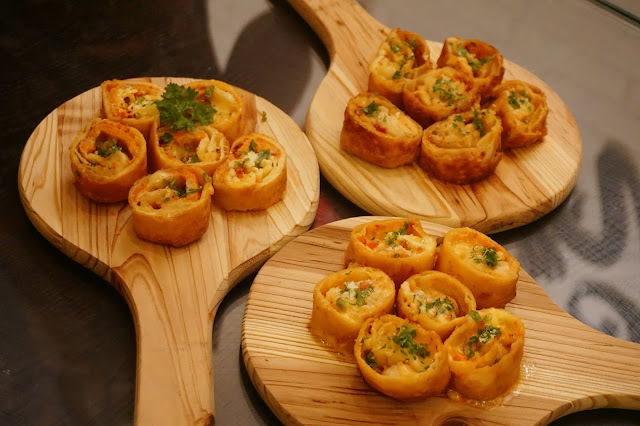 I was at the PizzArt launch in Ipoh and really enjoyed myself with trying the different PizzArt recipes. Reading your post, I can now see the other recipes that I did not manage to try. Same here also big fan of Pizza!! Full of food temptation this week. I really wanna try that prezza. Don't mind eating it again too! Food food foods. It makes me feels so hungry. It looks delightful. Yummy!!! That Pizzburger is the best right! And the pretzza is best eaten while hot! Love Love Love those yummy creationz!